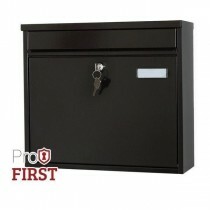 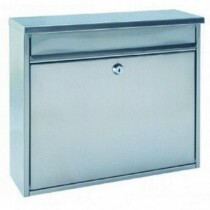 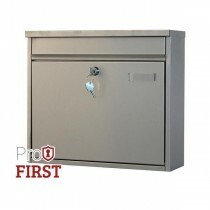 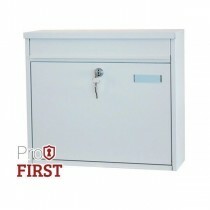 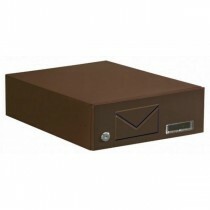 Apartment Mailboxes are perfect for multi occupancy residencies such as Flats or Apartments. 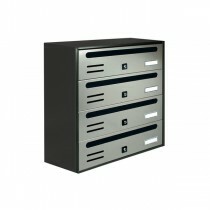 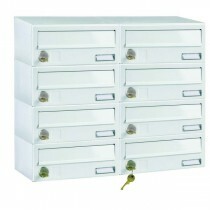 They are also designed to be stacked on top or side by side each other, the idea to form a bank of Letterboxes. 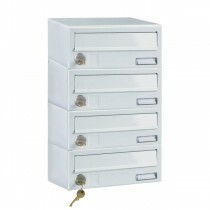 You can fit as any as you like together. 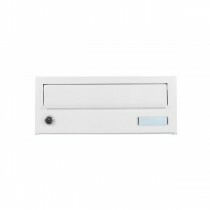 Whatever your situation we can offer big discounts for bulk orders on our Apartment Module Systems, please contact us today for a free quote call 0121 361 3607.